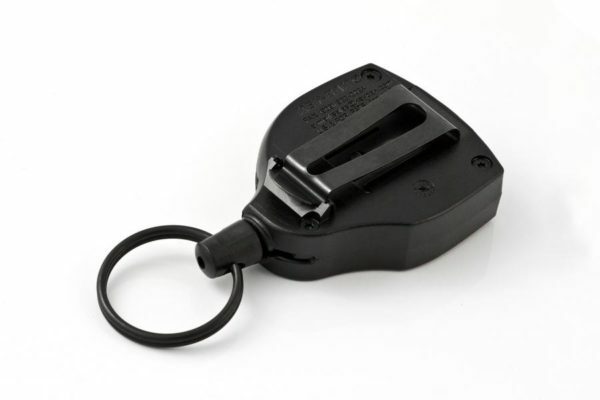 The super 48 Key Reel is a heavy-duty version of the standard Securikey key reel and features a polycarbonate casing that was designed and built in the USA. 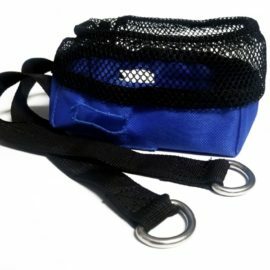 It has been fitted with a spring clip-style fixing that means it can be easily attached to a handbag, belt or even a waistband. 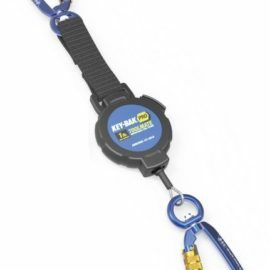 The heavy-duty 1200mm Kevlar cord means that keys and other items can be used at arm’s length without having to detach them from the reel. 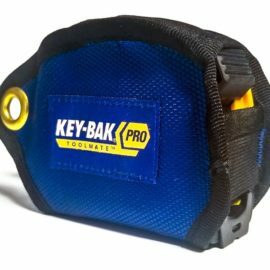 The addition of the clever ball and socket design means that a larger group of keys or even hand tools could be attached to the reel.